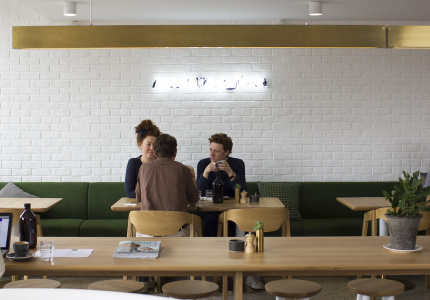 Finally, the iconic burger chain has a restaurant in the west. Good things come to those who wait. 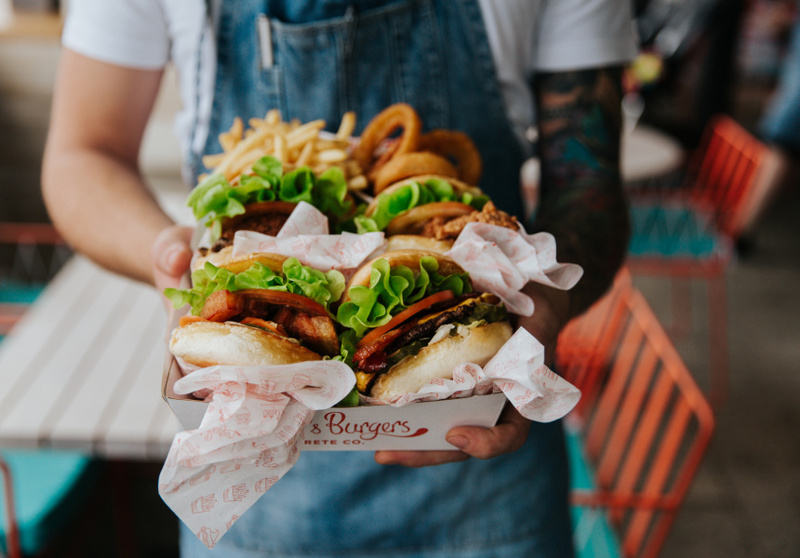 For two and a half years, Brisbane watched while Noosa favourite Betty’s Burgers expanded to every other major city on the east coast but the Queensland capital. Now, we’ve had three stores open in 18 months. 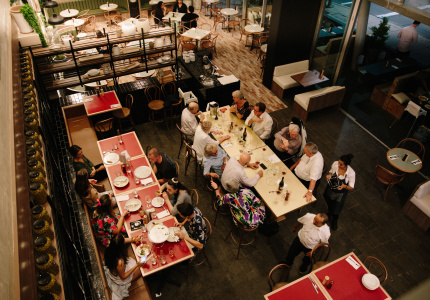 The latest is Betty’s Burgers Indooroopilly, which appeared just before Christmas in the Indooroopilly Shopping Centre tenancy previously occupied by Corbett and Claude. 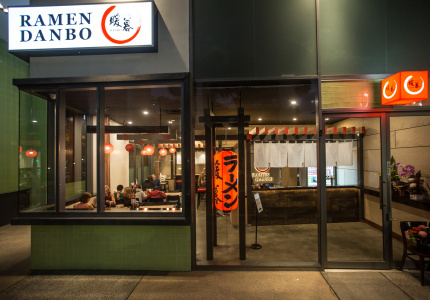 It joins existing Brisbane outlets in Chermside and Newstead. 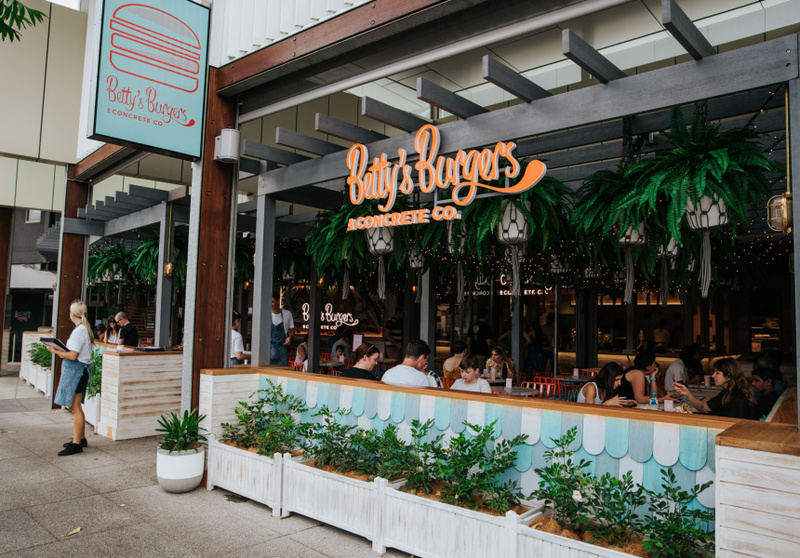 Betty’s Burgers operations manager Thom Gunter says the brand was actively scouting for a location in the western suburbs when the Indooroopilly space became available. “It happened quite quickly in the end but we had been looking for a site in that area for some time,” Gunter says. 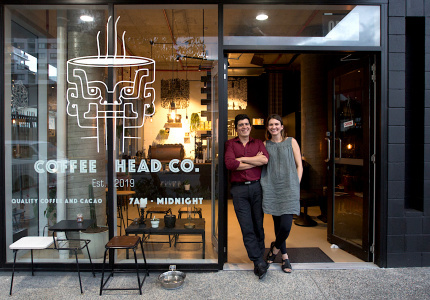 “We jumped at the opportunity – [to have] street frontage in one of Brisbane’s best shopping centres. 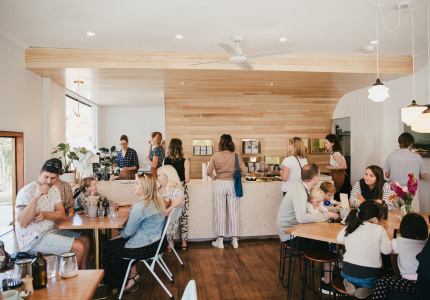 The original Betty’s Burgers in Noosa is a much-loved tourist magnet, and Newstead quickly became a favourite for the 20- and 30-somethings who live in the surrounding apartments. 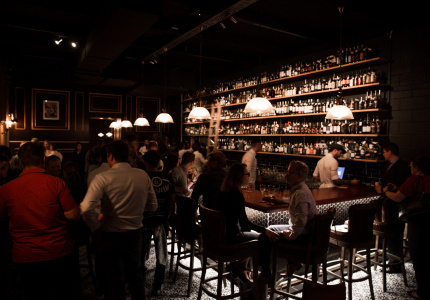 Gunter says that with Betty’s Indooroopilly the target demographic shifts again. 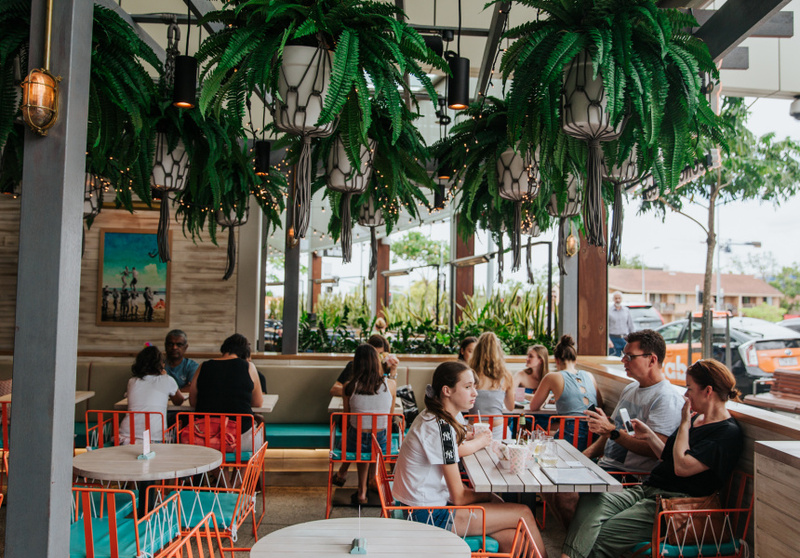 Slotted neatly inside the Station Road dining precinct, Betty’s Indooroopilly is decked out in the typical beach-bum orange and aquamarine that makes the brand so instantly recognisable. 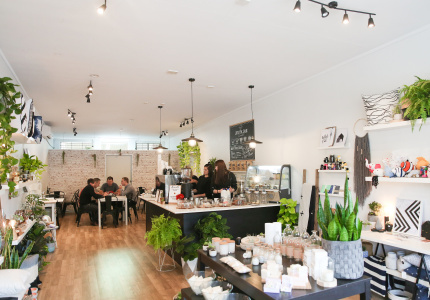 But the new 70-seat store feels even more open to the elements than usual and almost goes overboard with the signature hanging pot plants in their macramé holsters. 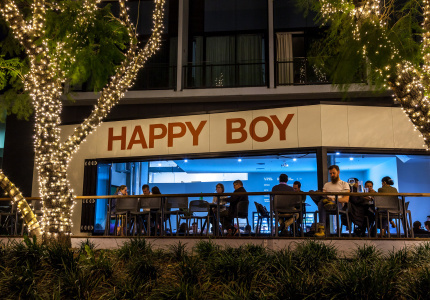 The menu is exactly what you expect – the classic beef, fried chicken, mushroom and crispy pork belly burgers. 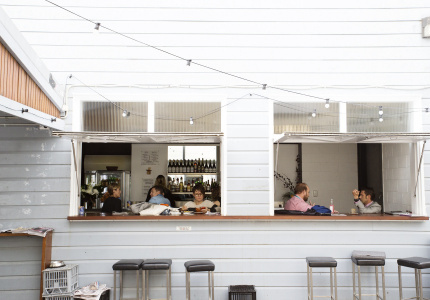 You can swap in a gluten-free bun or order it bare (no bun, just a lettuce wrap). There are also onion rings and fries. 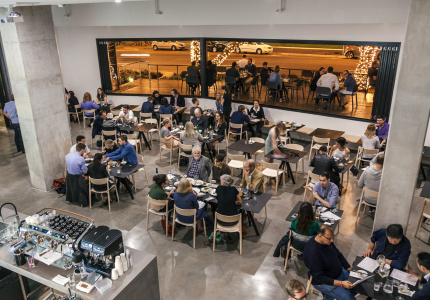 Desserts revolve around Betty’s popular “Concretes” – a creamy, house-made frozen custard. This story was originally published January 9.